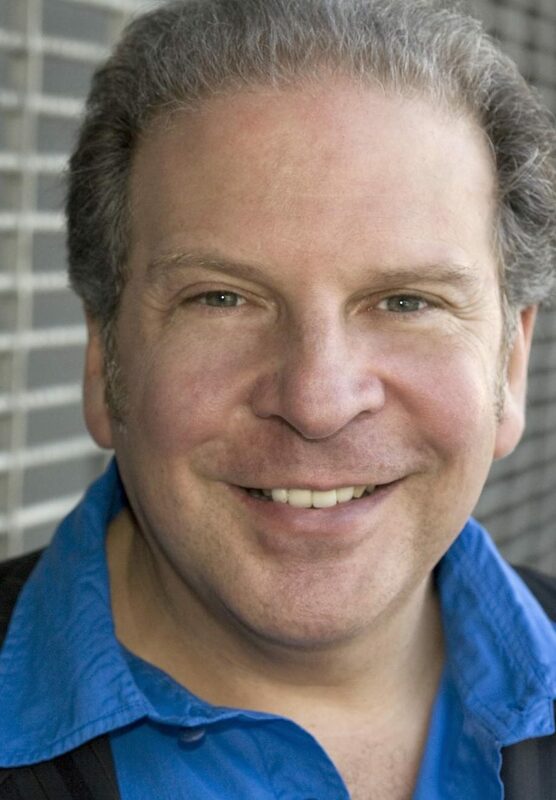 Eddie Brill is a world-renowned comedian, writer and actor. For seventeen years he entertained, engaged and energized audiences as the warm-up talent on the Late Show with David Letterman, pulling double duty as the show’s Stand Up Comedy Talent Coordinator for eleven of those years. Along with Norman Lear in 1978, Brill helped create one of the first ever college comedy writing departments in the country at Emerson College in Boston and he delivers seminars world-wide on comedy, Late Night Television, and becoming a better speaker.